It’s so hard to find a good perfume these days that’s not ridiculously overpriced. Recently Groupon had a promotion for $40 worth of Pacifica products for 19$. I couldn’t pass that up and made the risky move of ordering two perfumes I’d never smelled before. I read through the descriptions and opted for French Lilac and Malibu Lemon Blossom. Surprisingly I hit it out of the park with both. I’m not normally a floral person and don’t like scents that are overly sweet. 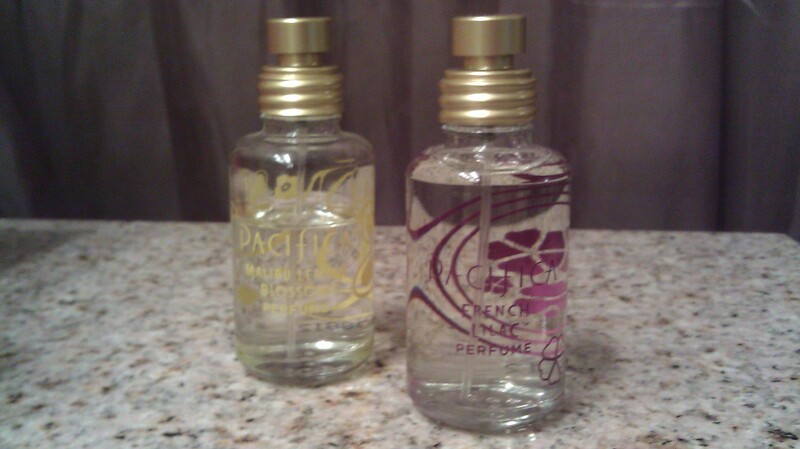 These two scents are perfect. French Lilac: Of course boasts notes of lilac, green and jasmine-like blended with Heliotrope and nectarine. It’s described as alluring and romantic and that’s exactly how it smells. It’s soft without being too sweet and smells fresh, I love it especially for the summer but this scent can be worn all year round. Malibu Lemon Blossom: Is described as a stirring scent of fresh sweet lemon blossoms, lemon peel and dry grass drift in the salty ocean air. This is the ultimate summer scent. I love them both so much so I go back and forth between the two scents. 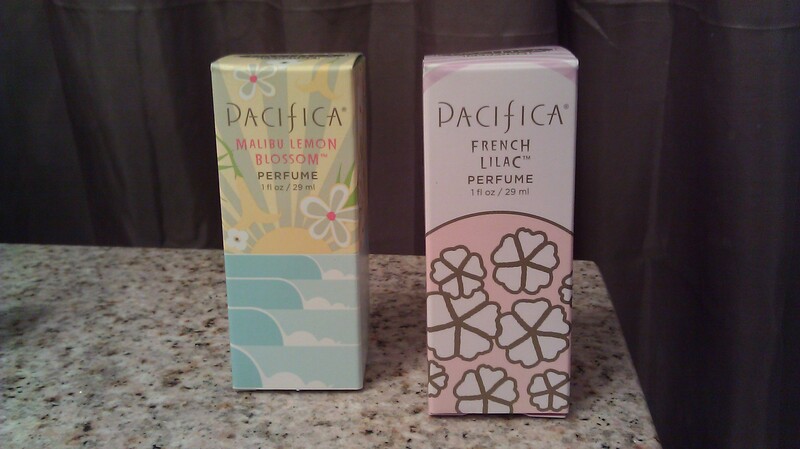 If you are looking for an affordable fragrance that will last through the day, I highly recommend checking out Pacifica. You can order from them directly or at Sephora.